Do you even want to think about all the things you have to do today? And don't even get started on the leftover tasks from last week. Just thinking about it gets us stressed out already. 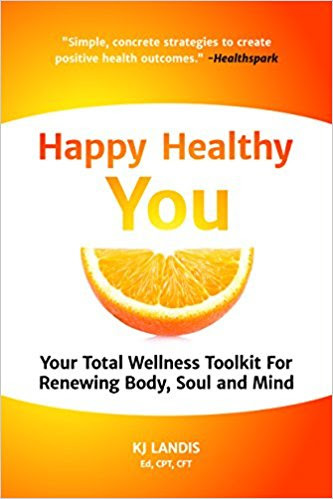 Thankfully, Happy Healthy You: Your Total Wellness Toolkit For Renewing Body, Soul, and Mind can help with that--and a whole lot more. 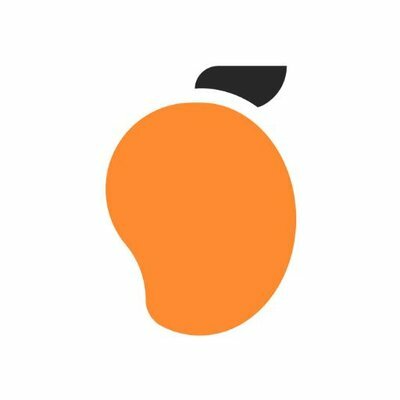 As one of KJ's students enthuses, "She has taught me several tangible strategies to cope with stress...I am using KJ's simple techniques to achieve my lifelong health goals." Each day, we are faced with an immense amount of daily stress. Over time, those stressors may build up to a really big deal in our lives, causing us to go into survival mode. When you are only surviving, you are not thriving. In addition to the day-to-day sources of stress, many of us are exposed to major issues such as neglect, loneliness, abandonment issues, sexual abuse, grieving after loss, breakups, workplace challenges, environmental disasters, hormonal imbalances, and nutritional deficiencies. KJ Landis tackles all the blocks to wellness with excellent practical tools for overcoming and recovering. Learn to lose the baggage and blame once and for all and step into your better self. Landis herself is an exemplar of the practices she espouses. In her early career as a model, she masked years of abuse behind her work. Her journey to health and happiness is remarkable and truly inspiring. So many of us bury pieces of ourselves, never daring to become whole. Landis' work offers a path to wholeness for all. 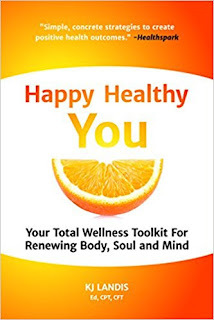 The variety of healing therapies and practices makes this book unique in its contribution to the self-help and wellness world.